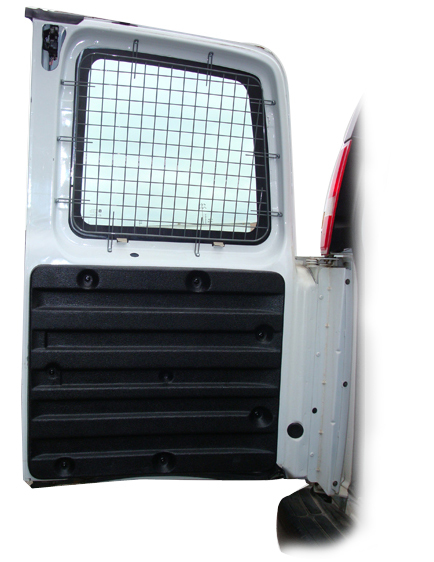 We have full range of equipment for commercial vans and pickup trucks. Company designs, manufactures, and distributes top-of-the-line ladder racks, van shelving and other commercial vehicle equipment. True Racks products are built to last with robust materials and safety features that meet established safety standards. 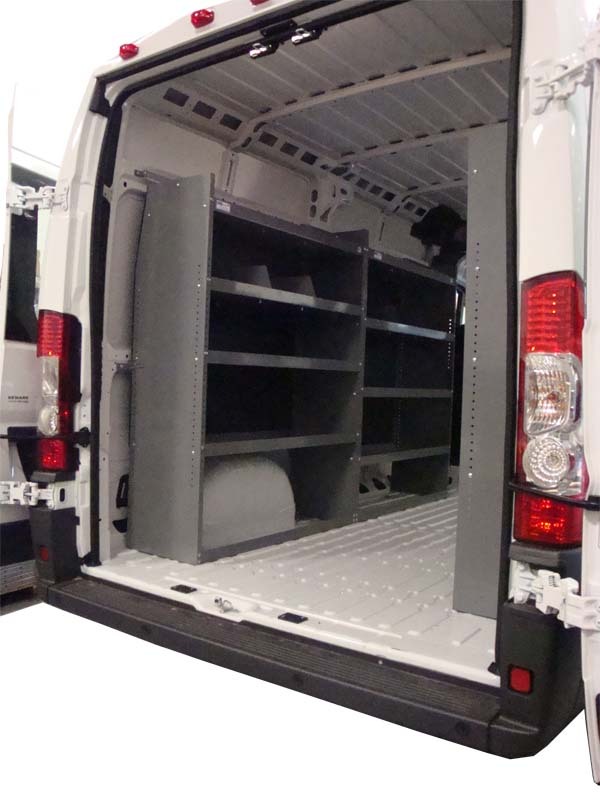 Our new range of commercial vehicle's Ladder Racks and Shelving System has been manufactured to fit all your needs! All our products durable and built to last come complete with fully adjustable crossbars, adjustable shelves to feet different sizes of vehicles, and universal mounting brackets, so you can install in minutes. With our equipment you can configure your van or pickup truck just the way you need it! We also have Ladder / Utility Racks and Back Cab Protector Racks for pickup trucks. Our products are are built to work and available through dealers in USA. Please contact us if you have any questions or would like more information. We thank you for your support and interest in our company.